Sunny Beach holidays take you one of the main, purpose built resorts on Bulgaria's Black Sea coast. It lies twenty miles north of Bourgas and is served by two airports, Varna and Bourgas. Spread along four miles of fine sand, and gently lapped by a tideless sea, it has wide appeal. The beach has Blue Flag status and is cleaned and groomed each day. Much of the accommodation is high rise hotels and apartments. While it may not be the prettiest resort, it provides all you need for a happy holiday by the sea. A variety of water sports are available. They include banana boat rides, wind surfing, water skiing and jet skiing. Other activities include golf and tennis, cycling and horse riding. There are two water parks nearby. Sightseeing includes the UNESCO listed historic town of Nessebar with its Greek and Roman ruins. Modern accommodation provides high levels of comfort and service is very good. It is easy to remain within your budget if you choose the all-inclusive board option. Some of the best offers provide amazingly good value. A plethora of restaurants, bars, cafes and fast food establishments cater for all tastes and pockets. Local wines are inexpensive and pleasing to the palate. There are more than sufficient shops to provide for all your needs and there are also local markets. Nightlife can be as lively or as relaxed as you wish as there are venues to suit all moods. Cheap Sunny Beach holidays can be enjoyed from spring until late autumn. Temperatures rise to thirty in the middle of the summer season. Several budget airlines fly direct to Bourgas from regional airports. Check to see if there is a service from your own local airport. Tranfer times to Sunny Beach take less than an hour. Having chosen the Bulgarian resort of Sunny Beach, you next task is to find a good deal. We can help and it only takes one quick search. 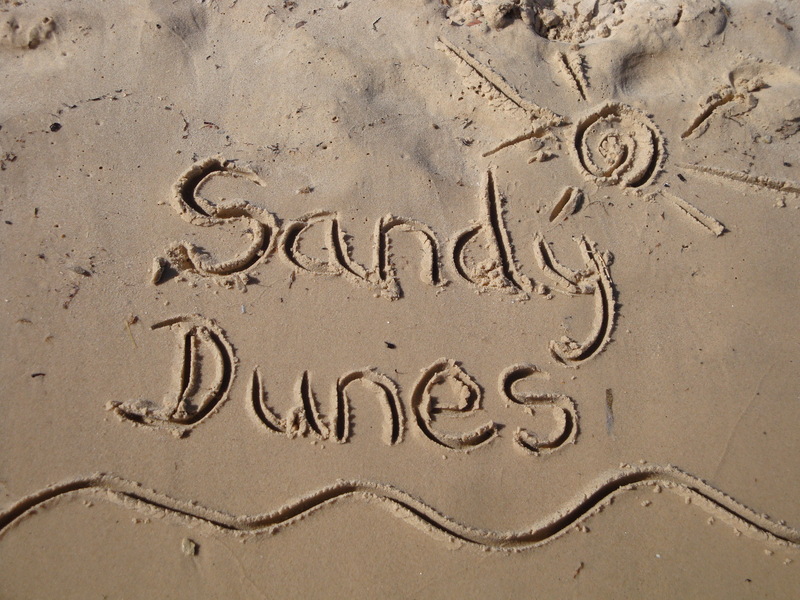 Sandy Dunes Holidays is a price comparison site with access to the best offers from almost forty travel companies. As they are all competing for your booking you are sure to grab a bargain. Simply enter your point of departure, your dates and destination and within a couple of minutes, we'll show you the Sunny Beach holiday that is the cheapest. Please note that offers change daily. If you like what you see, act quickly to avoid disappointment. Ring the number and reserve your place without delay.